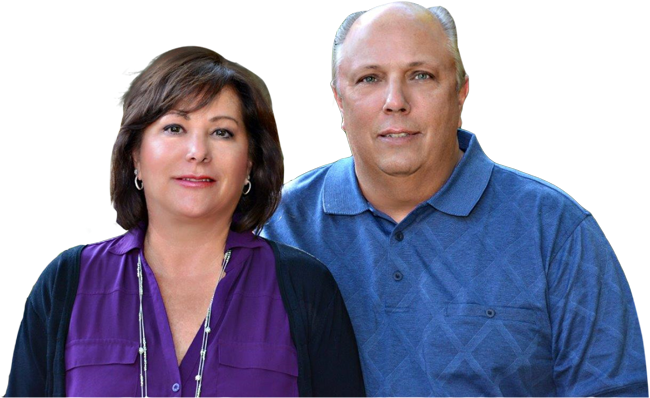 With 25 years experience in selling Sarasota Homes & the Sarasota Lifestyle, Michael & Cynthia Bowers have consistently been ranked among the Top 100 Sales Teams in the entire State of Florida. 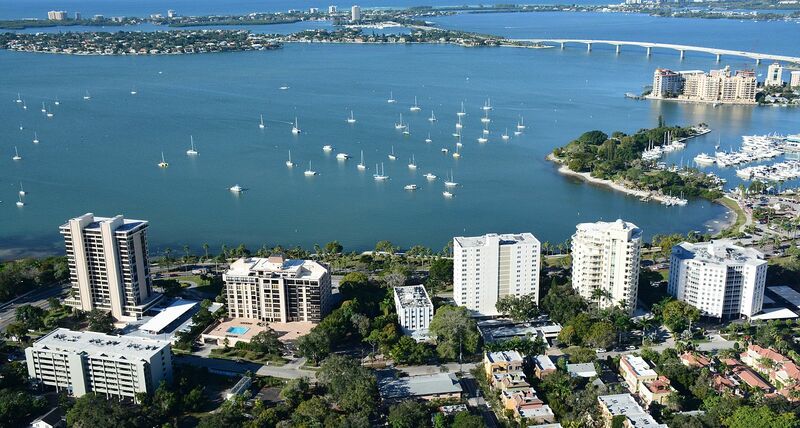 As fine home specialists they are uniquely qualified to market all types of Sarasota properties. 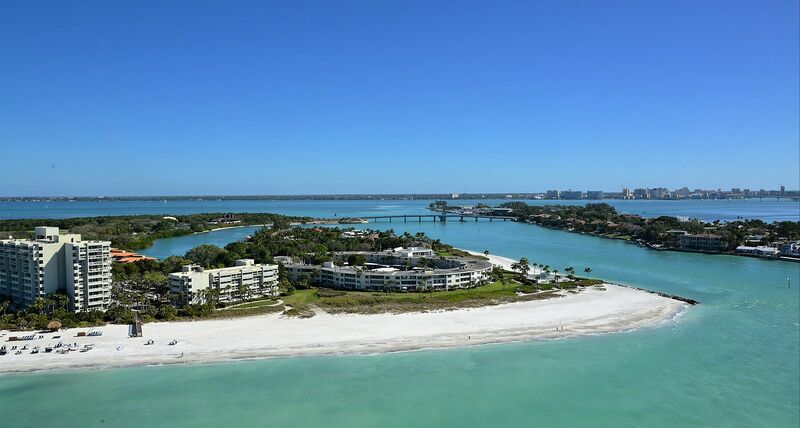 From gated, golf course communities, to maintenance free homes & waterfront homes in Sarasota's finest communities. 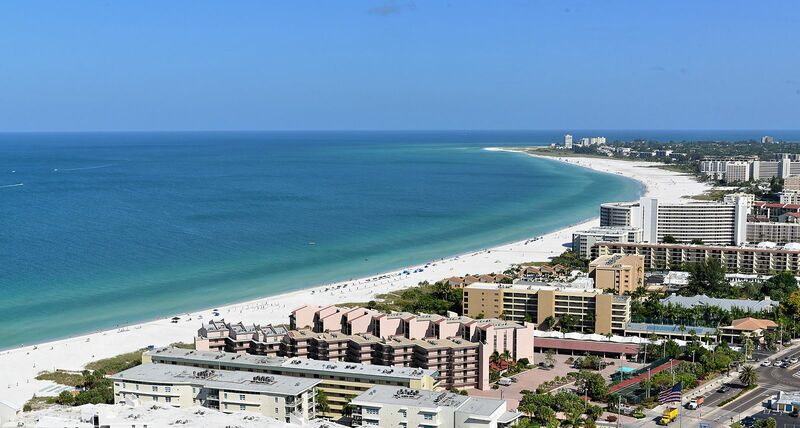 Whether it's a condo on the beach or an estate home on the mainland they can assist you in finding the perfect property or selling your home. They have been consistently ranked as 5-star agents on Zillow & other Real Estate websites. As boating & fishing enthusiasts, they can help match you to the home that fits your lifestyle. 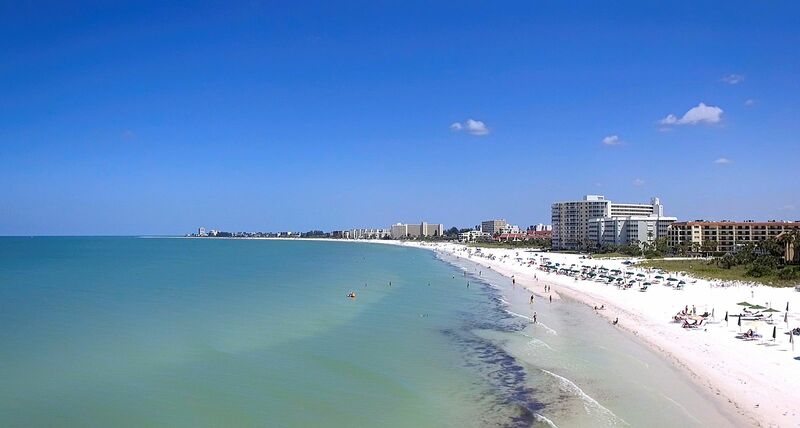 Their love of music, particularly jazz & the arts is a perfect fit in the Sarasota cultural scene. Their motto has always been “Excellence in Service with Exceptional Results”. Their goal is to always exceed their clients' expectations with the highest level of personal service. Put their expertise & enthusiasm to work for you in finding your place in the sun.